Diario decided to take a trip to Tlapehuala, Guerrero, in search of one of the most representative objects for Mexican culture. It is well known sombreros are an important part of daily life in Mexico. Not just because they are a beautiful garment, but because of their functionality for sun protection. Moreover, sombreros are an object embraced by Mexican culture and will continue on transcending through time. 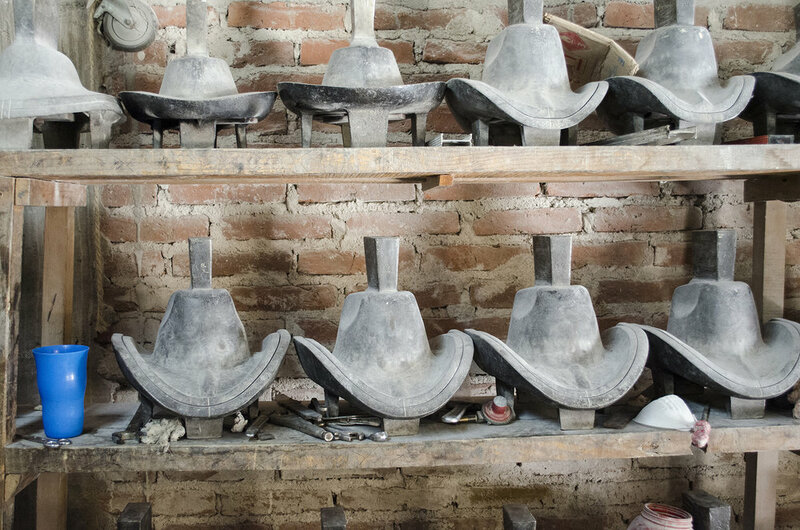 These are the main reasons why Diario decided to take a great challenge and went on a trip to Tlapehuala, Guerrero, a small town in southeastern Mexico, in search of one of the most representative objects for Mexican culture. 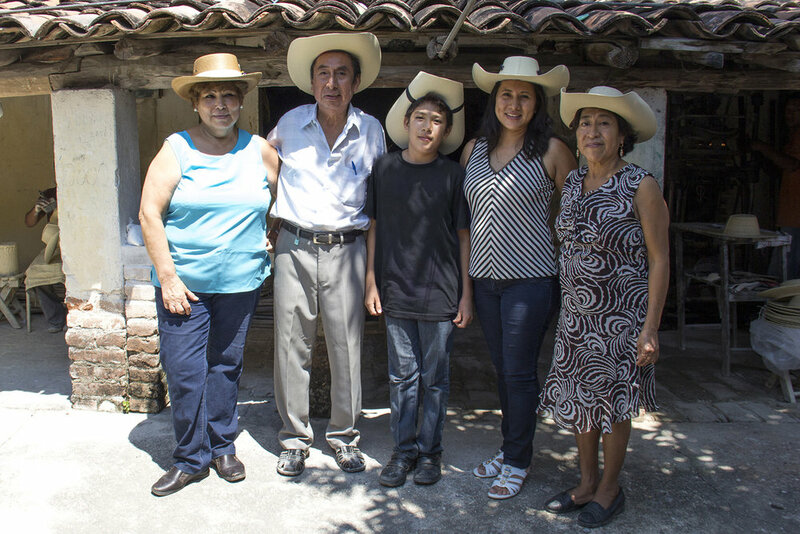 At Tlapehuala I met Mr. Limones, he as other producers near this region owns a workshop where he manufactures different kinds of sombreros. Its production is the main economic activity for many people in Tlapehuala, workshops and knowledge are inherited through generations. As I learned more about these objects and how they are made, a special one caught my attention. It is known as sombrero Calentano, and besides being beautiful, Sr. Limones taught me it is the first kind ever made in Mexico. 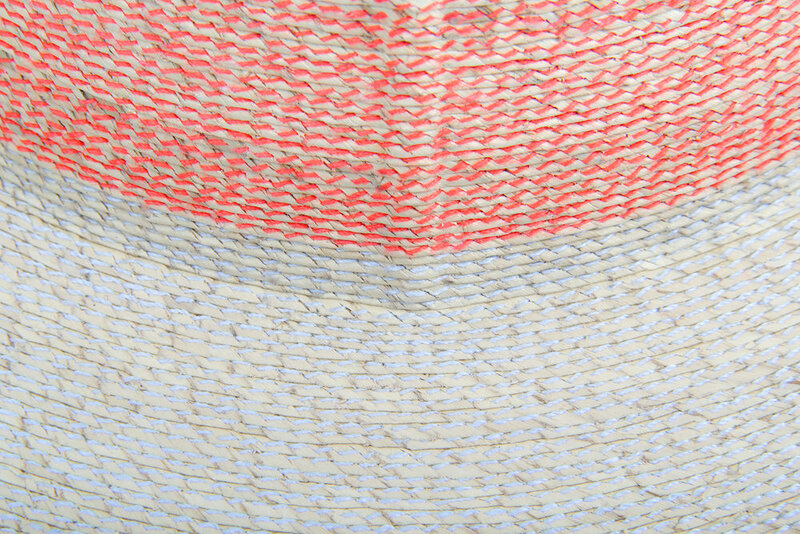 Sombreros at Tlapehuala are made by selecting the palm leaf which is woven in large ropes, then these are sewn with cotton thread. Finally they put them into metal molds and are heat pressed to get the shape. 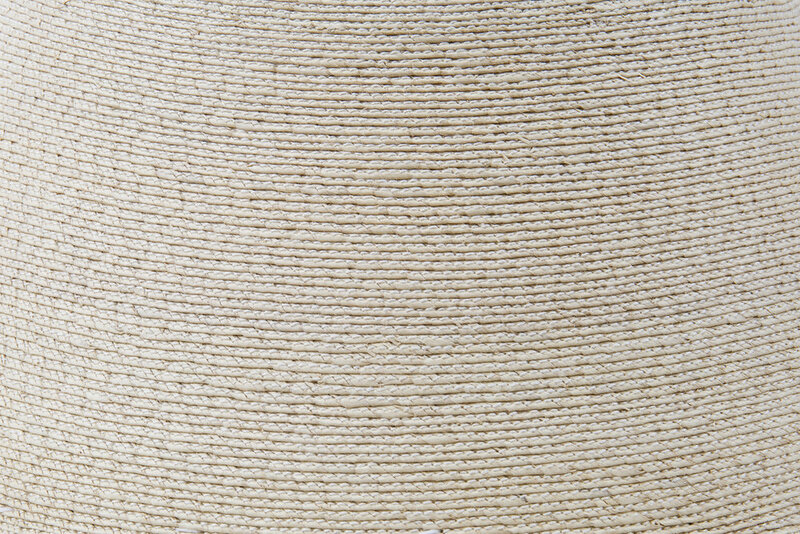 I was very interested in the process of how they sew the woven palm leaf exclusively with white cotton thread with the purpose of hiding the seam. This was the main detail Diario decided to make evident for redesigning the sombrero. 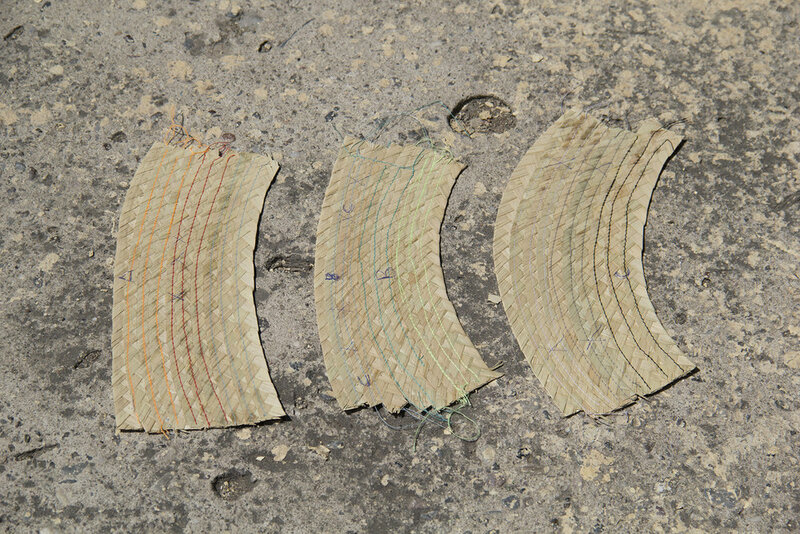 Diario added color to the cotton threads and left palm leaf as natural. 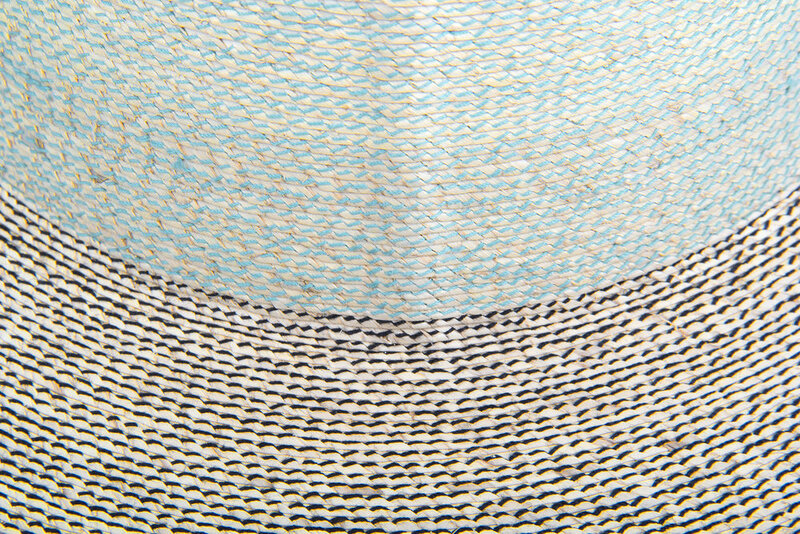 We created three different combinations achieving to change completely the look of the sombrero, renewing this everyday Mexican object. Buy Sombrero "Pink - Light Blue"